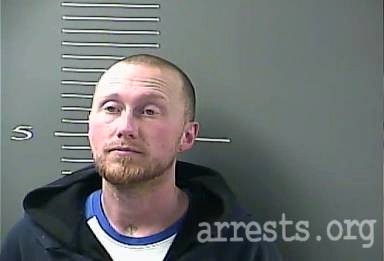 ARREST NUMBERS ARE GOING DOWN WEEK TO WEEK FOR MARCH IN LAWRENCE COUNTIES, ALSO AS WELL FOR MOST OF THE NEIGHBORING COUNTIES TOO. AT CURRENT RATE OF MODE, ARREST TOTAL TALLIES COULD END UP BEING BE LOWER FOR WHOLE MONTH OF MARCH THAN THAT FOR ALL OF FEBRUARY. 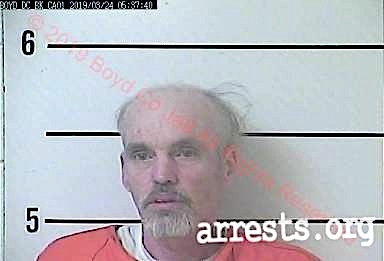 In the past 7 days period of 4:30 P.M. March 12, 2019 thru to 5:00 P.M. March 19, 2019 to; there were at least 61 individuals who were arrested and were brought to be lodged at the Big Sandy Regional Detention Center in Paintsville, Kentucky. 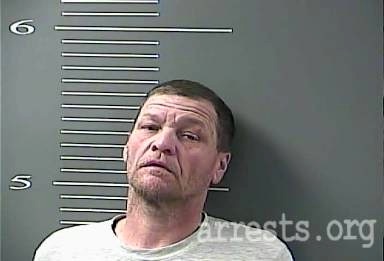 Out of those 61, 9 of those arrested were from Lawrence County (3 of which are self surrender guilty plea “weekenders”). 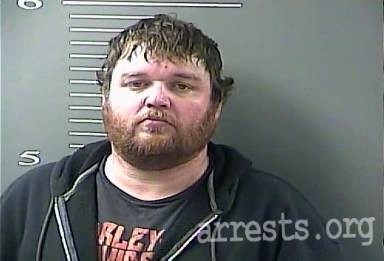 Another Lawrence County residents were arrested in neighboring and other Ky. counties ( 1 in Johnson County, 2 in Boyd County, and 1 in Warren County ). 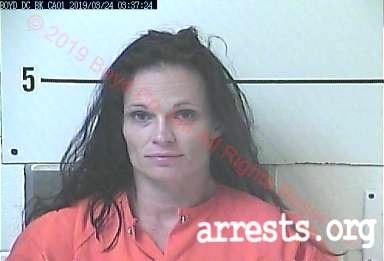 That is in comparison to the previous 7 day period of 4:30 P.M. March 12, 2019 thru to 5:00 P.M. March 19, 2019 , there were at least 69 individuals who were arrested and were brought to be lodged at the Big Sandy Regional Detention Center in Paintsville, Kentucky. 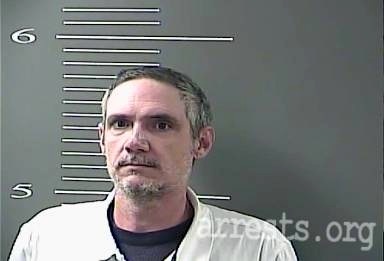 Out of those 69, 12 of those arrested were from Lawrence County. 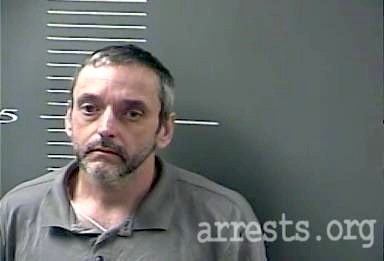 Another Lawrence County resident was arrested in a neighboring county ( Martin County ). 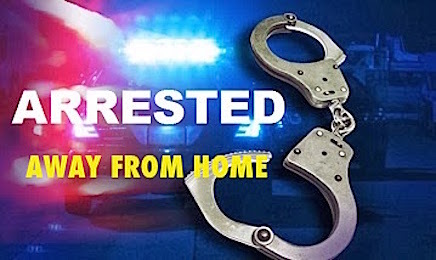 In addition; that is in comparison to the previous just over 9 days period of 2:30 P.M. March 3,2019 thru to 4:05 P.M. March 12, 2019 to; there were at least 89 individuals who were arrested and were brought to be lodged at the Big Sandy Regional Detention Center in Paintsville, Kentucky. 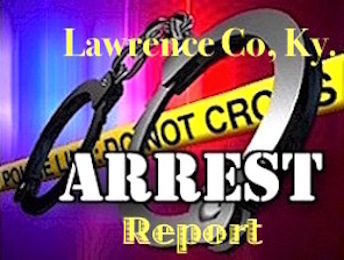 Out of those 89, 21 of those arrested were from Lawrence County. 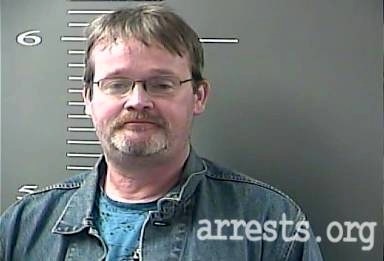 Another 2 Lawrence County residents were arrested in neighboring counties ( 1 in Johnson County, and 1 in Boyd County ). 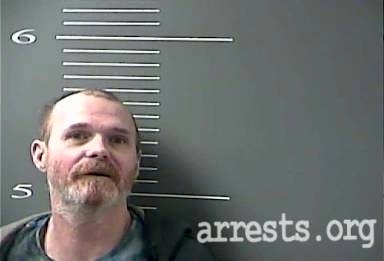 There were 232 inmates lodged at the Big Sandy Regional Detention Center late Tuesday night. That is up from a week ago when the number was just above 200 (202). The designated maximum capacity number of inmates that was constructed for the BSRDC is 225. 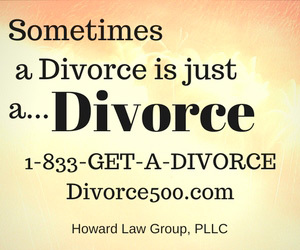 • THEFT BY FAILURE TO MAKE REQUIRED DISPOSITION OF PROPERTY $10,000 OR MORE. 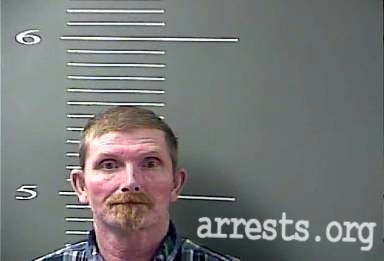 • OPERATING MOTOR VEHICLE UNDER/INFLUENCE ALCOHOL/DRUGS/ETC. .08 (AGGRAVATING CIRCUMSTANCES) 1ST OFFENSE. • FAILURE TO OR IMPROPER SIGNAL. 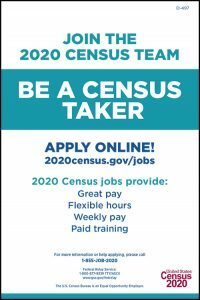 • FAILURE TO APPEAR; after Branham was originally arrested on January 29, 2019, by sergeant Steven Wilburn, of the Louisa Police Department, on the outstanding Warren County failure to appear warrant. 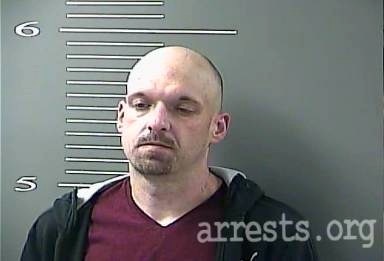 Tyler Branham’s bail bond at the Warren County Jail was set at $10,025 full cash; where Branham currently remains incarcerated at the WC jail. • FAILURE TO APPEAR . And here again you see repeat offenders showing up as a first offense. Absolutely unbelievable. How does this court manage to operate this way without the state taking notice? 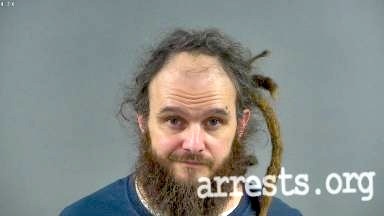 Glad to see someone finally arrested their son’s friend on drug charges. Now he needs to get out and serve some of the other warrants for his buddies instead of just letting them run free. Then again don’t want to upset to many people to fast. You sure can tell which ones are working at the sheriff office on any given week by what has been done. One of the old deputies sure doesn’t do much other than just sit around store parking lots close to town and talk to people. Waste of money. 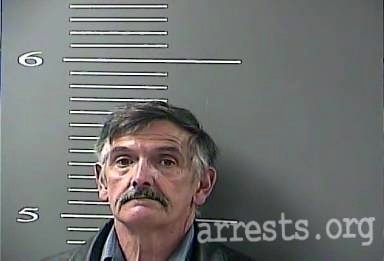 He needs to be out in the county patrolling like he is paid to do.